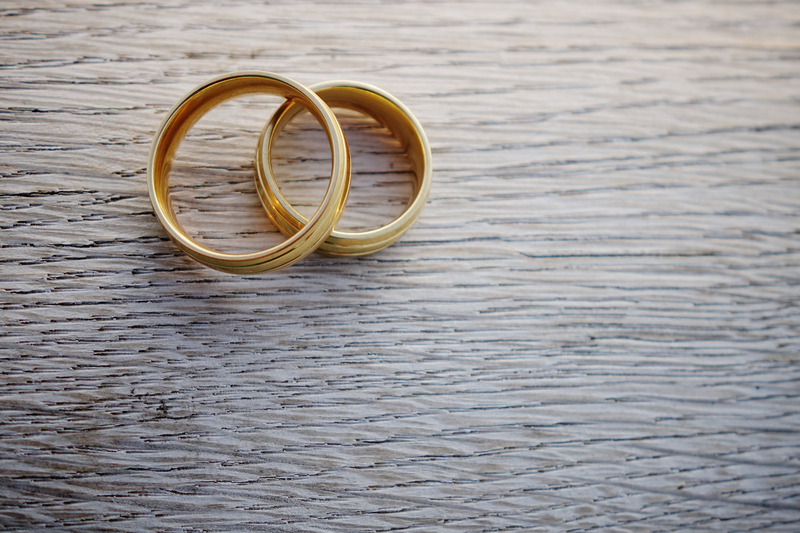 4 ways we make our marriage work, even amongst our busy schedules. I met Anthony when he was just starting up Grab. Back then, I was working as the Executive Director in my father’s media group, The Edge, and Anthony was bootstrapping an app known as MyTeksi. Little did we know that the app he started with a small team in the drivers room by the guard house, would grow into Southeast Asia’s largest tech company and one that supports the livelihoods of over 8 million people in the region. In those early days, Anthony would work 16 hour days, 7 days a week. Having a dinner date meant eating very late, being bookended by meetings, and eating in local hawker stalls. From the start, Anthony and I had a deep respect for each other’s life goals. But for us to venture into a relationship and nurture his start-up at the same time, this meant we had to redefine what we expected from a successful marriage. 1. Accept Intensity: Anthony is one of the hardest working people that I know. He works long hours and travels frequently and operates at a pace needed to run one of the world’s hottest start-ups. I came to understand early on that I would need to embrace his lifestyle if the relationship were to work. As a result, although I have no active role at Grab, we frequently travel together and attend meetings together. I help him with his scheduling and as a thought partner while managing the household at the same time. As a couple, we accept the intensity, have clearly defined roles yet share the load. This enables us to empathise with each other’s work and struggles. 2. Adjust: When our team of two became a family of four, it became paramount to find a schedule that works for all of us. Anthony and I believe in work-life harmony not work-life balance. A balance, like a weighing scale, implies a trade-off, whereas harmony as a concept, implies a blending to create balance. This work-life harmony concept is one we apply to our lives. With two kids under three, our kids are our blessings and my priority is to ensure Anthony has work-life harmony. This means Anthony is equally devoted to his work and his family. To make this a reality, both kids come to the office almost everyday when Anthony is in town before going home as they sleep early. After they go to sleep, Anthony continues to work. 3. Values: Find someone who understands and shares your passion and values. Those deep-seated shared values are areas of alignment that will hold your relationship fast through difficult times. They are the glue in any marriage. For us, we have our faith. As believers in Christ, we are committed to serving others and our community. There is a Bible verse Micah 6:8 “And what does the Lord require of you? To act justly and to love mercy and to walk humbly with your God.” This is our North Star. We also have many shared passions. Anthony and I are big fitness buffs and we work out together. We push each other mentally and physically to be the best versions of ourselves. Last but not least, our family is our bedrock. 4. No secrets. We are both an open book and we frequently travel together on his business trips. Often times, secrets start small and build through time. Being an open book to each other is one of the most freeing and stress-free things you can do in your life. I have access to his calendar and he has access to mine. We don’t ‘spy’ on each other, but rather we view this transparency as serving each other in love and with kindness. Servitude is not a dirty word. It is about prioritising love and operating with graciousness. Having no secrets means that Anthony and I are fully focused on our goals in life. Chloe Tan was the Executive Director for The Edge, the largest Business Media group in Malaysia. She has since joined Grab in an unofficial capacity to support Anthony Tan, Co-founder and CEO of Grab, to build the leading online-to-offline mobile platform in Southeast Asia. Chloe graduated from the University of British Columbia with Honours in Commerce & Economics in 2011.